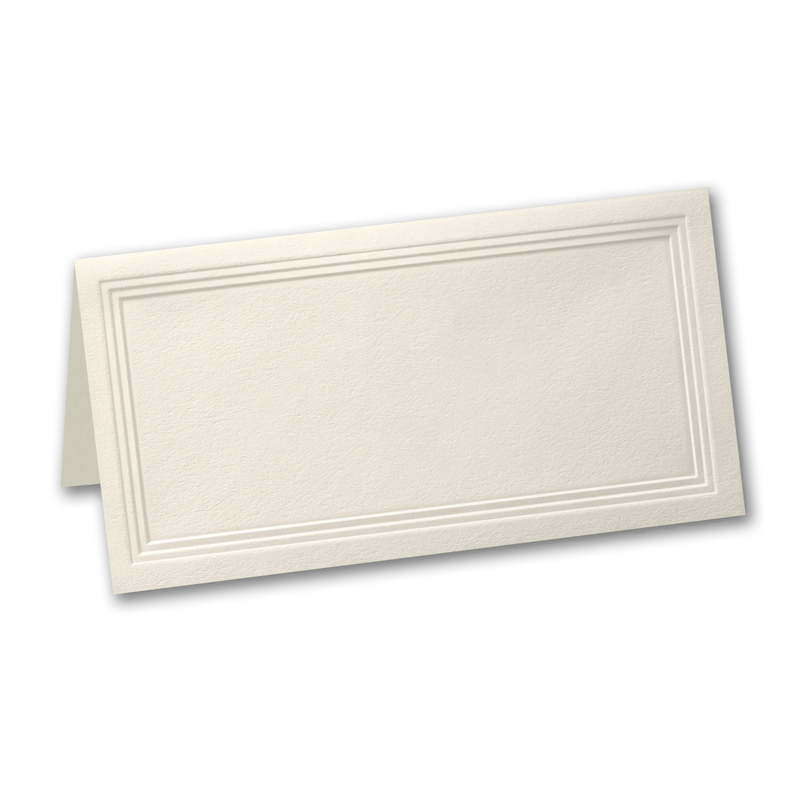 Blank ecru/cream place cards for your wedding reception, mitzvah or other social/corporate occasion. Blank cards ship to you in 3 business days. 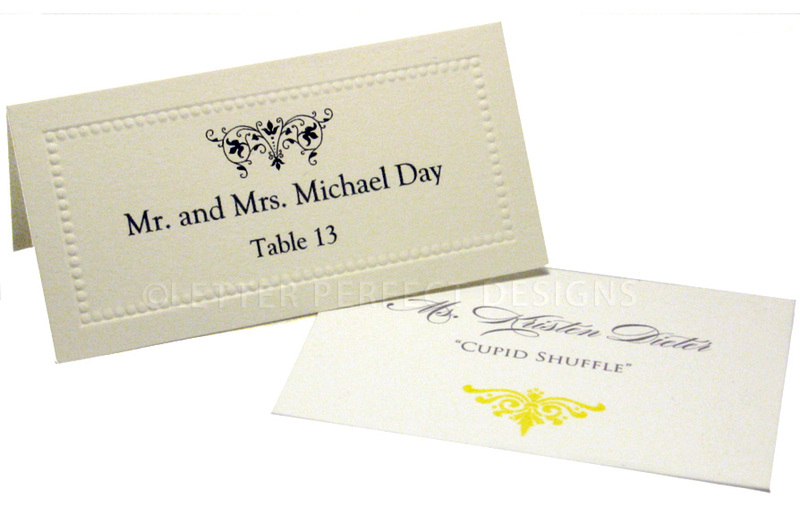 If guest name printing is ordered please allow 7-10 days for personalization, proofing and printing. Add 1-5 additional days for Ground Shipping.